Our innovative solutions benefit your business operations and the environment, creating efficient and organised disposal. With our collection, disposal and recycling programs, you will be re-allocating consumer rubbish into raw materials, energy and recycled wares – a huge advantage for the natural environment. 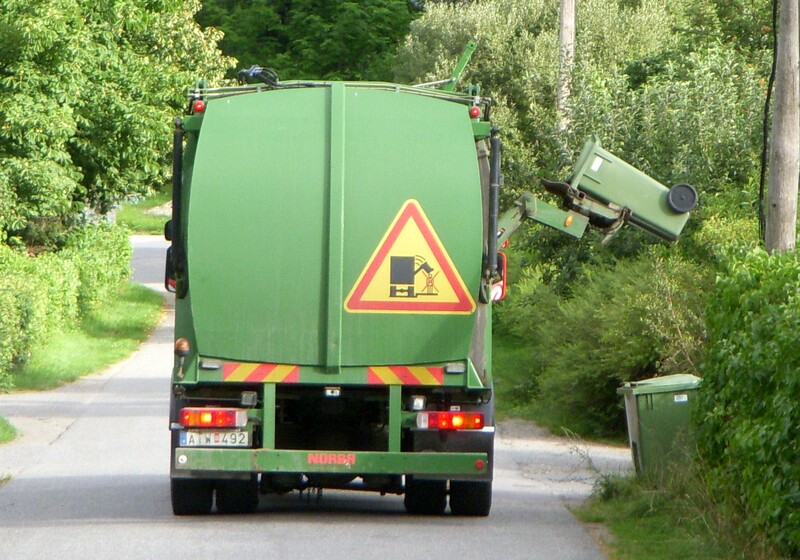 With the landfills getting clogged up by the day, water bodies becoming increasingly polluted and the harmful gasses in the air increasing at an alarming rate, it is quite evident that there is an acute need for proper garbage removal services; more so in the developed cities like Sydney and Melbourne than anywhere else. And when it is management that one has questions about, we have the answer. From collection, processing and disposal of waste to recycling and spreading the word about the benefits of reducing, reusing and recycling, we do everything in our power to develop a sustainable waste services schedule. We are your ultimate pal when it comes to assistance with garbage removal or electronic waste disposal in Sydney. We customise our services and provide them at affordable rates, so that our clients get exactly what they are looking for and complete worth of their money. With multiple years of experience in the field and with our extensive knowledge, we take pride in the fact that we can present you with a cost-effective, professional and rewarding experience. We emphasise full comprehensive insurance and therefore we can guarantee that all our employees have work cover insurance. We make sure that we establish ourselves as a strong and reliable company. Our efficient and pocket-friendly rubbish removal services have already earned us an enviable clientele and we are continuously growing. Besides collection, recycling and disposal services, we also take the time to educate our clients and the communities about the significance of reduction and recycling. To get a better idea about our services and how we can be of help to you in Sydney, please contact our representatives today.